The purpose of a general home inspection is to help you make an informed decision about a home you intend on purchasing. The inspector’s goal is to identify and document major defects and safety concerns, if any. 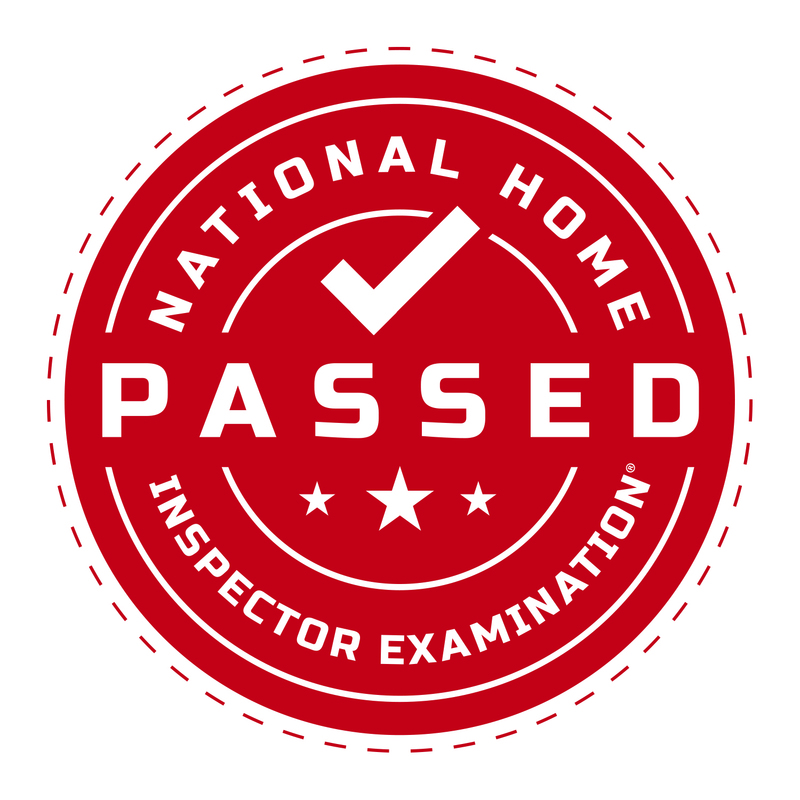 The inspection report will contain these findings with pictures and may also include other aspects of the home that the inspector feels you may wish to address. After your home inspection, there may be various repairs performed prior to closing. After the agreed upon repairs are completed, I highly recommend that you schedule a follow-up inspection to ensure that the repairs were done correctly and professionally. If you are looking for a “quick” inspection, you may want to look elsewhere. If you are looking for a thorough inspection, you are in the right place! Can I do a quick inspection? The answer, in short, is no! A general home inspection covers various categories of a home including exterior, interior, attic, structure, heating, cooling, plumbing and electrical. Within each category there are several sub categories. For instance, the exterior includes visually inspecting the roof, flashing, gutters, downspouts, chimney, structure, siding, windows, doors, driveway, garage and much more. How would you feel if you paid for a home inspection and your inspector spent 15-20 minutes inspecting the exterior of your home? I regularly spend 1-2 hours on the exterior! If you pay for a quick inspection that takes approximately 2-2.5 hrs, this translates to approx. 15-20 minutes being spent in each of these areas of the home. Does this seem appropriate for the purchase of a home? Can this be described as thorough? Many inspectors claim they are thorough, but this is hardly the case. Who benefits from a quick inspection? If I am asked "can you do a quick inspection? ", my answer is no. If I'm given the opportunity I will take longer.